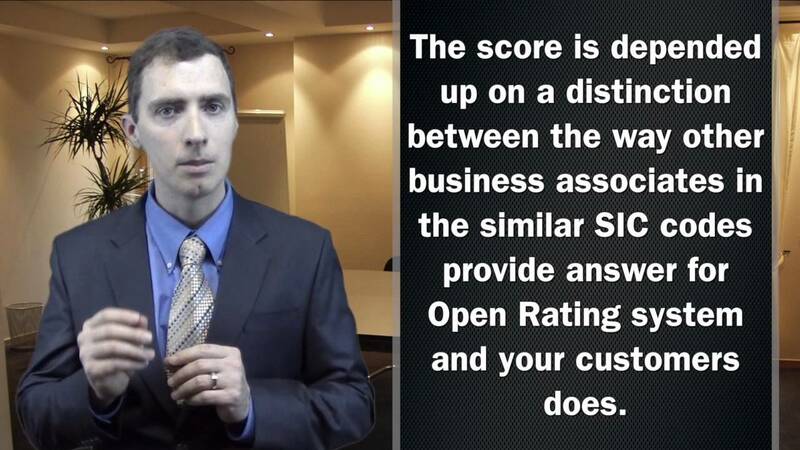 Open ratings and why it's required to get a GSA schedule contract. Open ratings and why it’s required to get a GSA schedule contract. Home/GSA Contracts/Open ratings and why it’s required to get a GSA schedule contract.